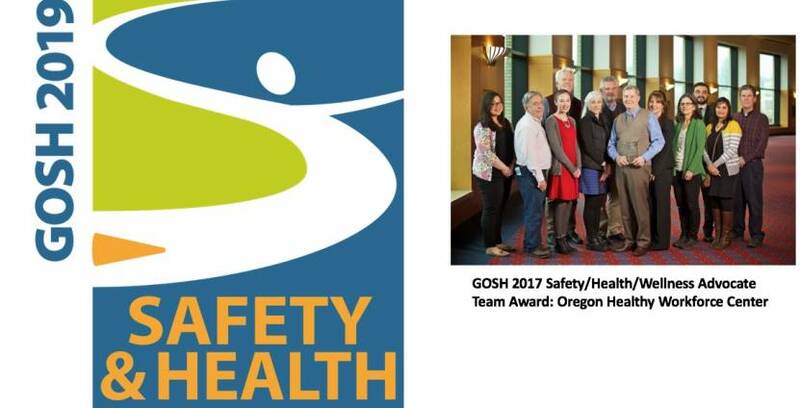 I’ve said it before (and I’ll say it again), but the Oregon Governor’s Occupational Safety and Health Conference is one of my favorite safety events. This largest safety conference in the Pacific Northwest is held every other spring in Portland at the Oregon Convention Center, this year March 4-7, 2019. Without a doubt – it is the place to be if you are interested in workplace safety and health. Now is the time to register to attend the conference. With 160 workshop and sessions, everyone is sure to find something to satisfy their interests and help move their organization ahead. The Oregon Institute of Occupational Health Sciences is pleased to again participate as a Gold Sponsor, as well as together with the Oregon Healthy Workforce Center join more than 120 exhibitors in the exhibit hall. We encourage you to stop by our booth and share current happenings in your workplace, as well as learn about our newest resources and upcoming events. Join our staff as they provide sessions related to Sleep (session #574) and Total Worker Health (session #703 and session #751), and peruse the program to see the rich choice of offerings. The Conference Keynote: “Safe 4 the Right Reasons” – the Ticket to Employee Safety Engagement by Dale Lesinski. 22 interest tracks (160 sessions) including: Communication/Training; Construction; Craft Brewing; Emerging Industry – Cannabis; Healthcare; Total Worker Health; and Workplace Violence. The O[yes]-sponsored Student/Early Career Day on Tuesday, March 5. Awards Ceremony and Luncheon on Wednesday, March 6 from noon-1:30 pm. 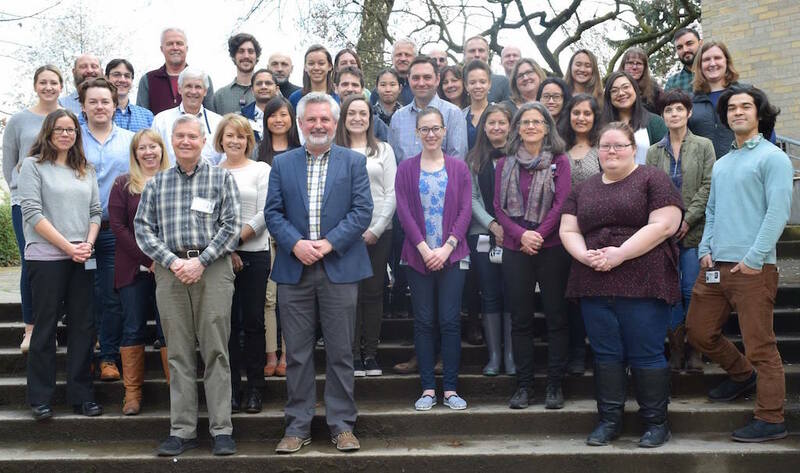 Visit the Oregon GOSH website, check out the program, and register. We thank all of the volunteers who spend endless hours making this event into what it is, and all of the sponsors. It’s just over a month away! We look forward to seeing you there.